Authorities are investigating after a pedestrian was hit by a vehicle in the area of the Kansas State University campus in Manhattan. 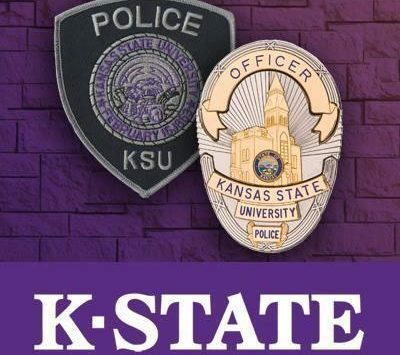 According to the school, the Kansas State University Police Department responded to a report of a vehicle versus pedestrian accident in the crosswalk at Denison Ave. and Todd Road at approximately 2:30 p.m. Tuesday. One person was transported to Ascension Via Christi in Manhattan and later flown to a Topeka hospital.